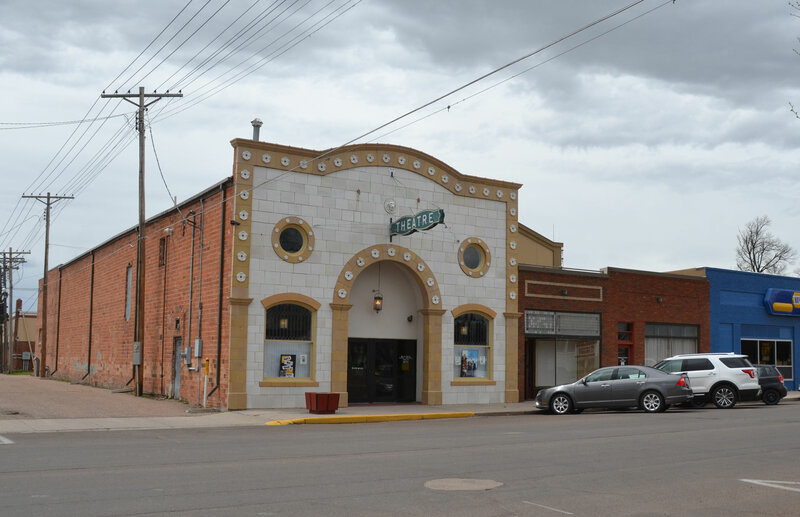 The 1919 Hippodrome Theatre was Julesburg’s first theater building constructed specifically for the exhibition of motion pictures, and it continues in that use. The Hippodrome Theatre in Julesburg. The building typifies the fantasy architecture of many small town and neighborhood theaters constructed before 1930.